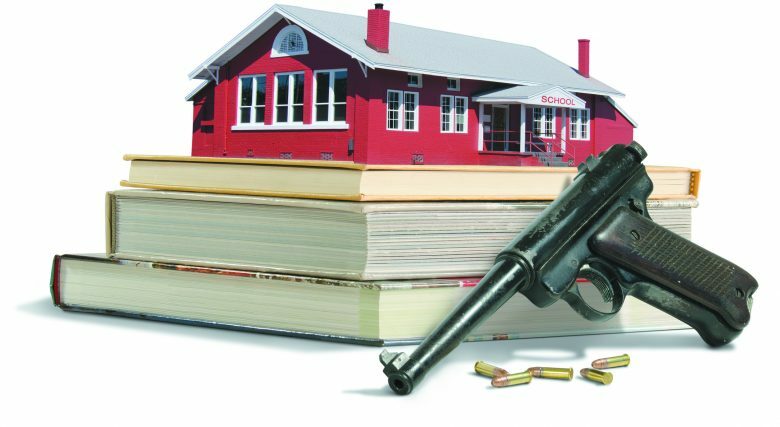 Guns in school concept showing red brick old fashion schoolhouse on a stack of educational school books with guns and bullets. People asked me why we walked out of school on March 14. They were bewildered when we walked out a second time on April 20. They were dumbfounded to see us standing in the pouring rain with candles after Santa Fe. Every time, my answer for them was the same: We are standing here because innocent lives were taken, again and again, and we will not stop until this American epidemic of gun violence is cured. Students have stopped believing this could never happen to us for we see the faces of the victims running on our TV. We are one and the same. Lockdown cover drills are woven into our childhoods. Suspicious threats in bathroom stalls are a normalcy, and our instinct is to search for the exits whenever we hear an unusual rustle in the hallway. I have grown up through the merciless cycle of shootings, through the “thoughts and prayers” and through the silence of our lawmakers. I and many students across the nation are outraged, scared and have thrown ourselves into this fight head on, unphased by those who dismiss us and those who disbelieve. If our elected officials have chosen to act as children, then children will be the leaders and we will vote them out. Adults have said they are shocked by how articulate I am speaking on a panel, being interviewed by news stations or speaking in front of 900 students at our walkout. I smile gratefully; the world has underestimated our young generation. Some adults question our ability to persevere once the news cycle has quit telling our story. But, just today, there was a threat at my high school. Just last week, a magazine of bullets was found at the school down the road. Just a few weeks ago, 10 students were murdered in Texas and 17 in Florida. Every day, people take their own lives with a firearm and every day, homicides by gun occur. Every country has mental illness, bullying and violence, but there is a reason America is drowning in gun violence: We are without common sense gun laws. The 17-year-old fighters know this. We are not poisoned by the NRA’s “donations,” keeping our elected officials on an electoral leash or tricked by the gun manufacturer lobbyists. We are not coated in cynicism. We will not stop drawing protest posters or banging on legislators’ doors or organizing town halls, walkouts, vigils, marches or voter registrations until lockdown cover drills are a forgotten memory; until students are supported by mental health professionals in their schools; until lives are valued above money; until obtaining a gun is more difficult than getting a driver’s license; and until citizens no longer have access to automatic weapons causing mass casualties. I was honored to be a panelist at the National Council of Jewish Women of Michigan’s event, “How to be Safe Within the Second Amendment.” I wanted students to be given a voice. Even though I was heckled at one point, the evening was one of vulnerable, honest and educational dialogue on a topic many tip toe around. It is events like these, where communities come together to listen, learn and become inspired, where change can be achieved. How exactly? VOTE! 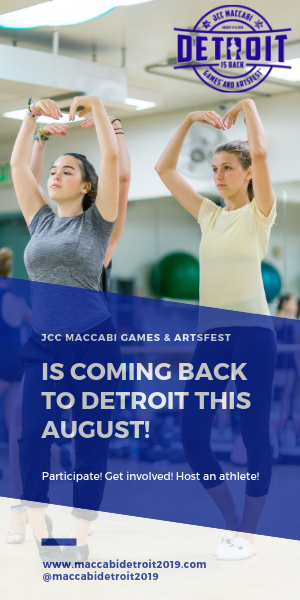 For more information on the National Council of Jewish Women of Michigan’s social advocacy programs, visit www.ncjwmi.org or call (248) 355-3300. 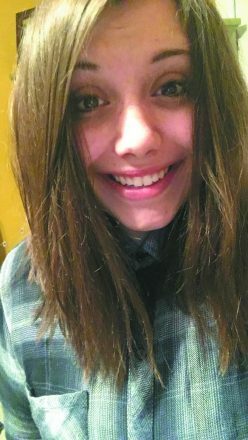 Lily Kollin, 17, is president of Farmington Public Schools Students Demand Action and regional shlicha of Michigan Region BBYO. Lily, who has just finished her junior year at North Farmington High School in Farmington Hills, was part of a community discussion “How to be Safe Within the Second Amendment,” organized by the National Council of Jewish Women of Michigan on June 11. 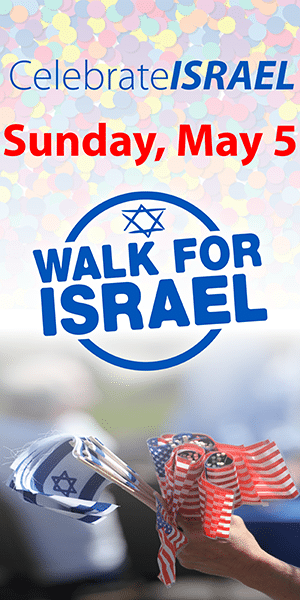 The event was part of NCJW|MI’s social advocacy work and was held at Congregation Shaarey Zedek in Southfield. 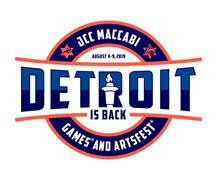 Other speakers included James Jackson, regional director, office of U.S. Sen. Gary Peters; Ellis Stafford, Detroit Crime Commission; Robert Sedler, Wayne State University constitutional law professor; and Rabbi Aaron Starr, Congregration Shaarey Zedek. Attendees learned about the second amendment, how lawmakers can protect the public, criminal aspects of gun ownership, law enforcement’s role in protecting the public and, from Lily, why students protest gun violence.